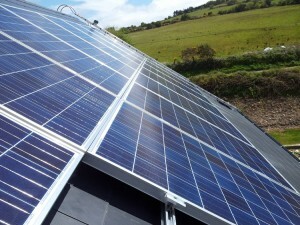 What is Solar Photovoltaic ? 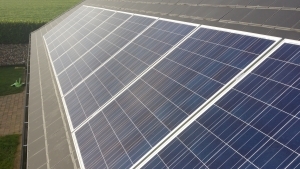 Solar Photovoltaic power is created when solar radiation lands on the photovoltaic panels and causes the PV cells to start producting solar electricity. 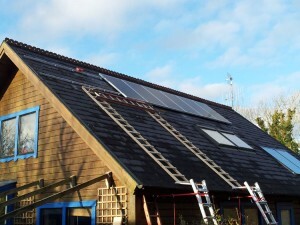 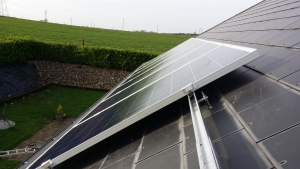 The PV panels create DC electricity which is then transferred to the solar inverter which converts the electricity into AC electricity which can then be used in your home or business for all of your electrical requirements. 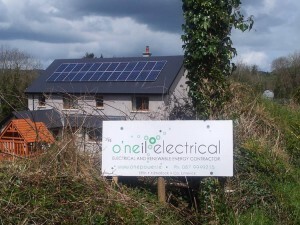 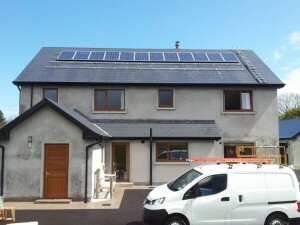 With solar panels having a 25 year warranty and being virtually maintenance free a solar pv system from O’Neil Electrical is a very simple and affordable solution for reducing your home or businesses energy usage.